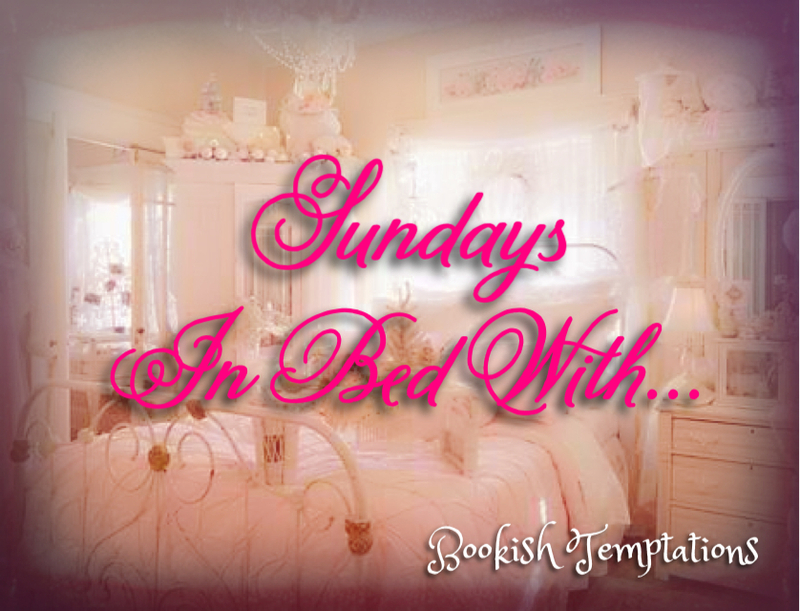 Sundays In Bed With…Saint and Nate and Owen…O MY! Holy smoking hot guy alert, and pardon me while I drool over those descriptors for a minute! Manwhore by Katy Evans releases on March 24th and is available for pre-order. Trust me…you’re going to want this one! 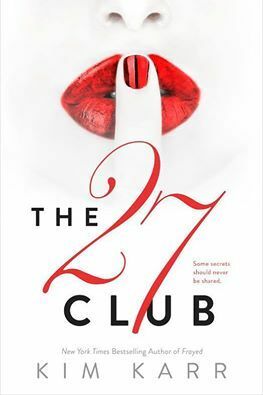 Now let’s talk about Nate Hanson from The 27 Club by Kim Karr which released on March 3rd. There’s a mysteriousness about Nate through quite a bit of the book that I really enjoyed. He’s a book boyfriend that definitely needs to be on your radar if he isn’t already. I chose that last line to share because let’s be honest here…what girl doesn’t love a man who smells yummy?!? 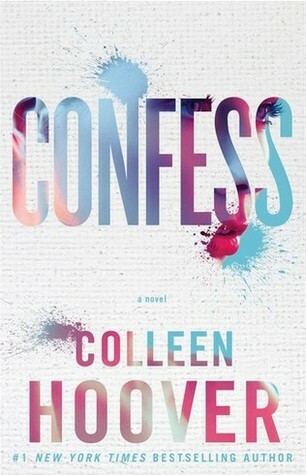 Confess released on March 10th, and I have one thing to say about it for now…SOOOOOOOOO GOOD! Now tell me about the awesome book boyfriend in your bed today! This entry was posted in Adult Romance, Book Crushes, Book Recommendation, Colleen Hoover, Favorite Authors, Katy Evans, Kim Karr, New Adult, New Release, Romance, Sundays In Bed With..., Upcoming Release and tagged Adult Romance, Book Crushes, Book Recommendation, Colleen Hoover, favorite authors, Katy Evans, Kim Karr, New Adult, New Release, Romance, Sundays In Bed With…, Upcoming Release.